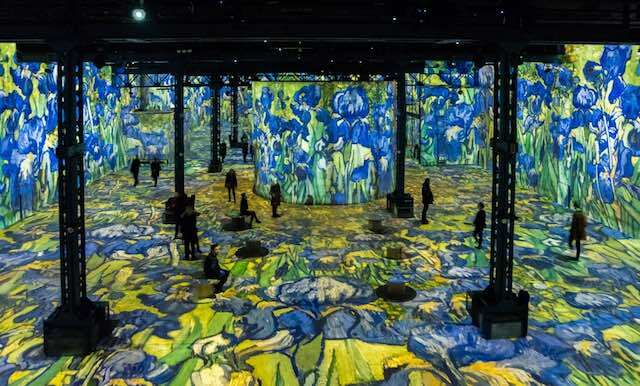 This breathtaking new French exhibition has taken Vincent Van Gogh’s artwork to soaring new heights. 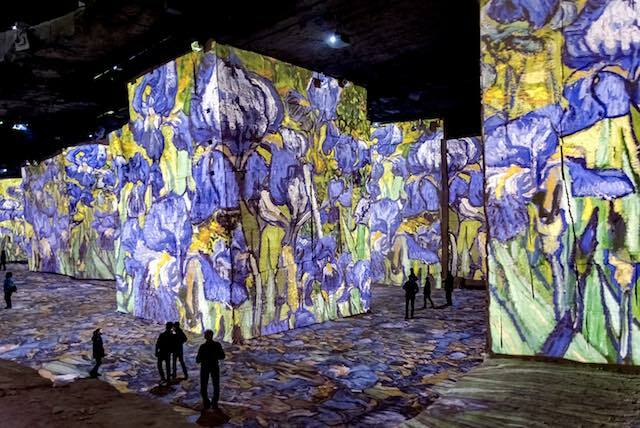 The Carrières de Lumières, an art center which is located northwest of Marseille in Les Baux-de-Provence, has launched a new music and light display that immerses the visitor in the life and work of the Dutch artist. 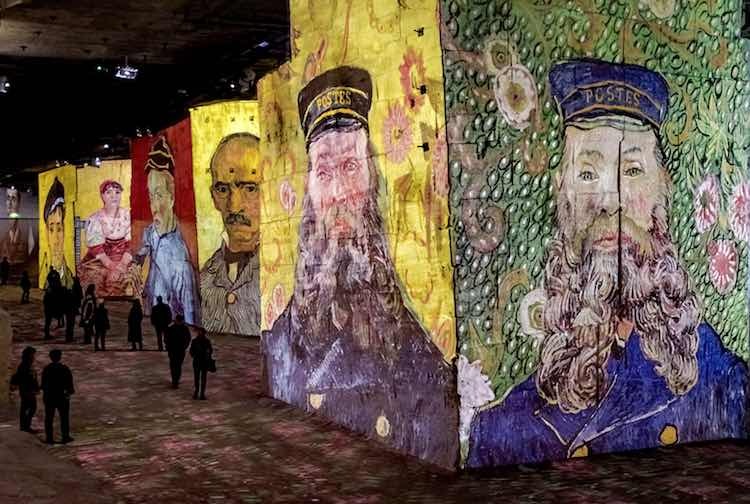 The exhibition has been designed to display Van Gogh’s work on the facility’s 50-foot-high concrete walls. 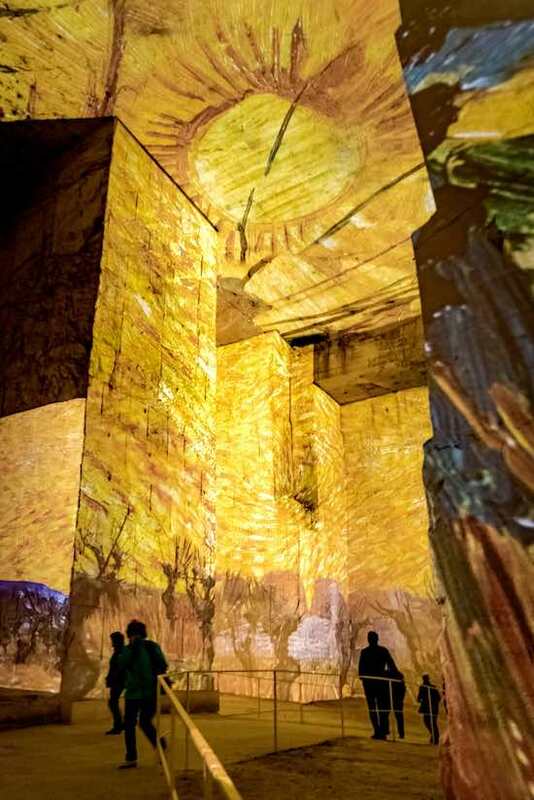 Collectively, the display covers 75,000 square feet (7,000 meters). 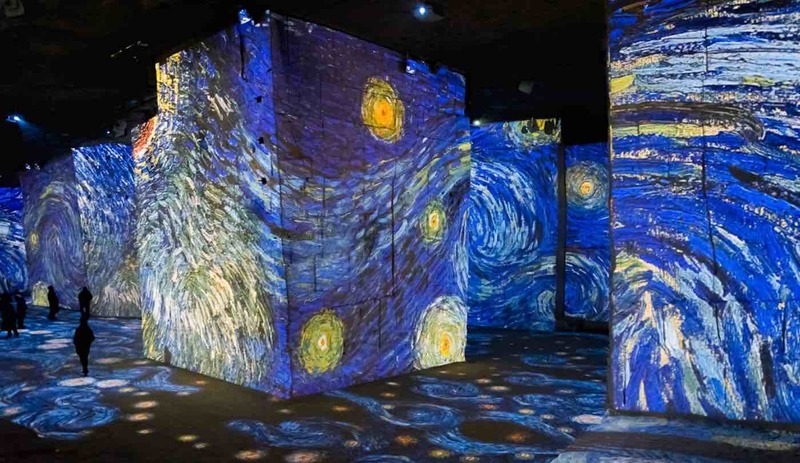 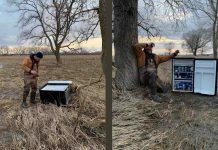 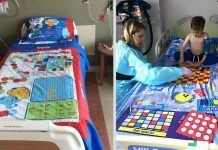 The “Starry Night” display, which launched on March 1st, will be open to the public until January 5th, 2020.